Intelligent Design, Liberate your Mind!, Revelation, There is a God! Biological samples are fragile: if they’re not kept at cold temperatures, they quickly degrade. And refrigeration in labs and on trucks, planes, and ships is costly and requires a huge amount of energy. The company Biomatrica has developed a solution that allows these fragile materials to be stored at room temperature. 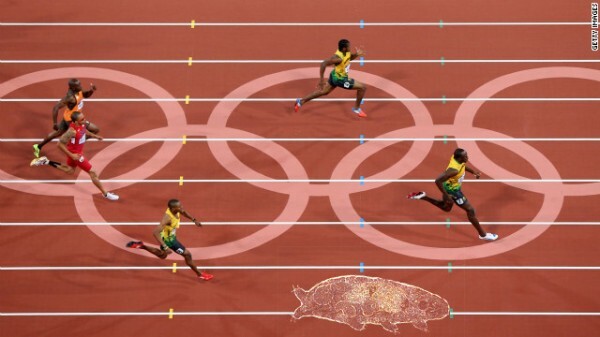 The technology mimics the microscopic water bear’s survival strategy. 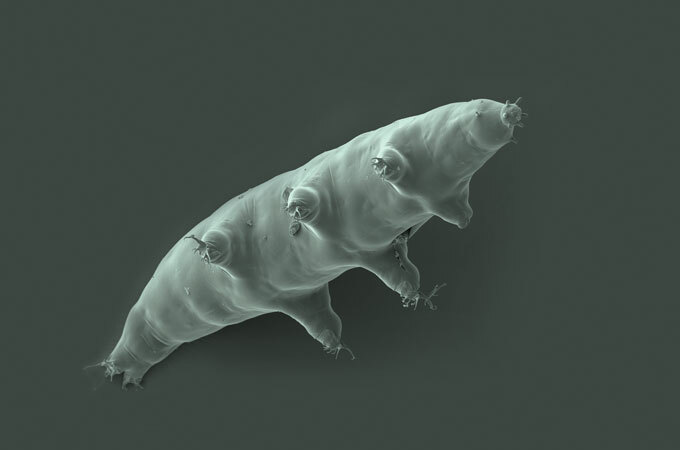 The water bear, an arthropod also known as a tardigrade, lumbers across moist surfaces of mosses and lichens. But when those dry up, the water bear goes into a suspended state that could last anywhere from a few months to a century. Other organisms, such as brine shrimp and the resurrection fern, employ similar strategies to survive extreme conditions.